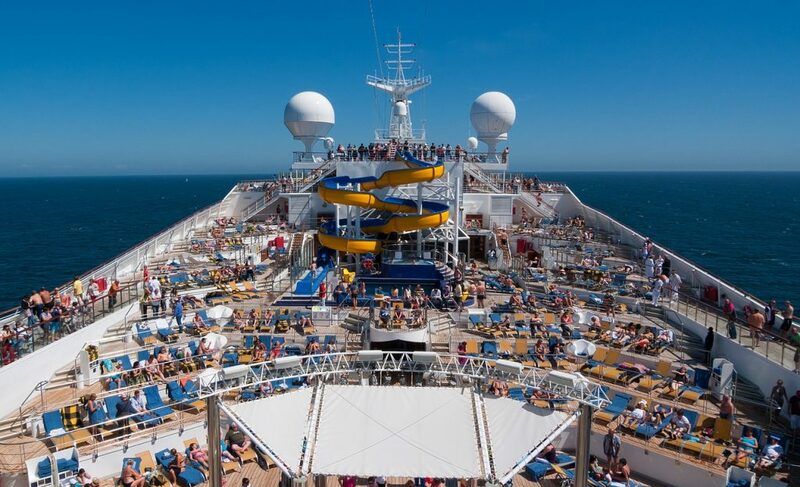 Some people are afraid of going on cruises as it’s a very different holiday experience than a beach holiday. 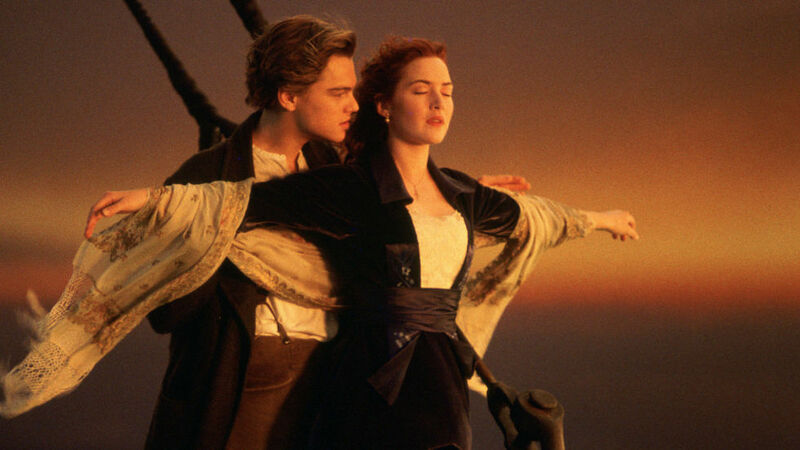 But don’t dismiss the idea of going on a cruise because of popular myths such as “I’ll get sea-sick” or “I’ll get claustrophobic” – These days ships are so big you’ll barely even feel them move! 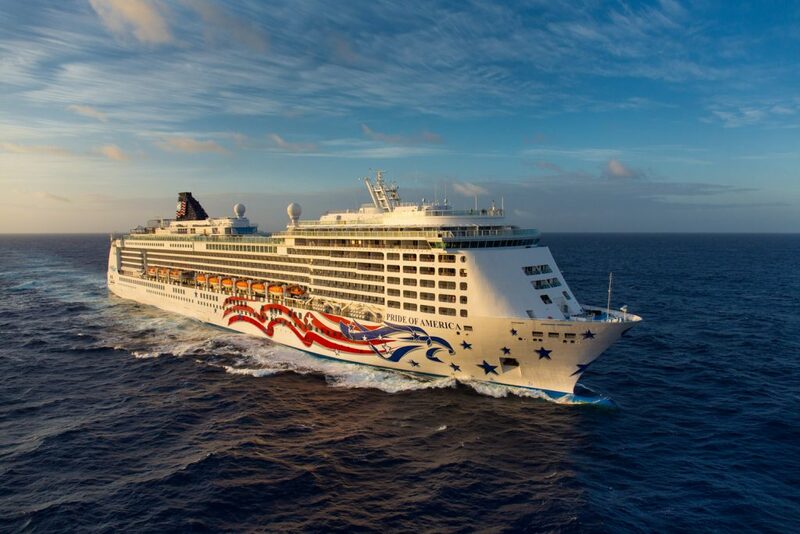 A great thing about a cruise is that you’ll only have to unpack once and your floating hotel will take you from city to city without the inconvenience of changing hotels! And there’s no need to worry about train or flight schedules or carry your luggage along cobblestone streets. You’ll wake up in a new place every day. Can’t decide between St. Lucia and Barbados, or Italy or Spain? Why choose? Pick an itinerary that ticks all the destinations on your bucket list. From toddlers to teenagers, grandparents to grandchildren, cruises can be entertaining for all ages. If you’re having a hard time finding a holiday that everyone will love – and that includes adult activities, too – ships now have a wide range of age-appropriate kids’ facilities. Teenagers have their own cool hangouts, away from children’s play areas (and definitely away from parent-friendly pools and bars). Who will not love a holiday that has video games and swimming pools, while offering families quality time together at dinner or on shoreside excursions? Parents can even enjoy a romantic dinner alone, as most ships offer late-night hours in the kids’ club. 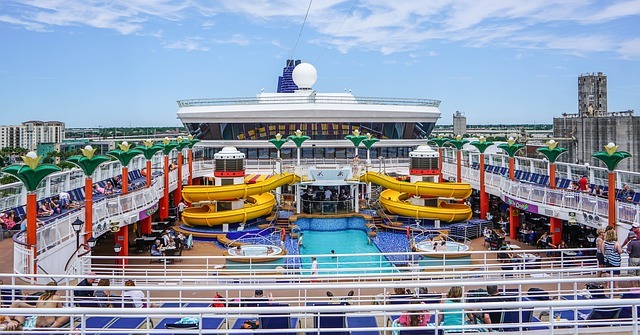 Are you’re looking for a cruise with many onboard activities such as outdoor rock climbing, facilities like tennis courts, theatres and aqua parks? Or do you just want a quiet and relaxing escape? Either way, there is a ship that has been tailored to your needs. From 10-person river barges to Harmony of the Sea’s 5,479 capacity ship, we guarantee you’ll find the right one for you. Today’s ships are built with everyone in mind. So whether you’re looking to lounge by the pool, relax in the Spa, hit the dancefloor or win some extra cash in the casino, there will surely be something for you to do. And while you’re enjoying yourself, the little ones can have fun at the waterpark or take part in organised activities. 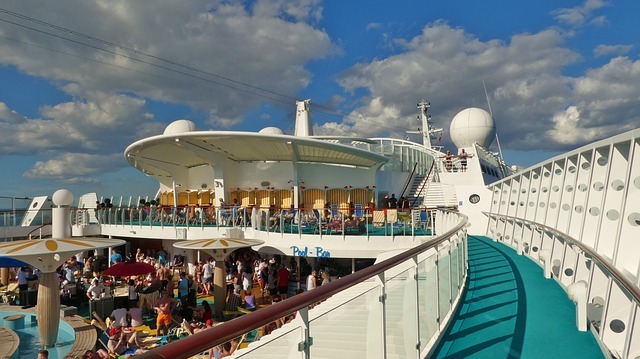 Let’s face it… a cruise holiday is basically all planned for you. You don’t have to worry about accommodation, flights, transfers, anything. 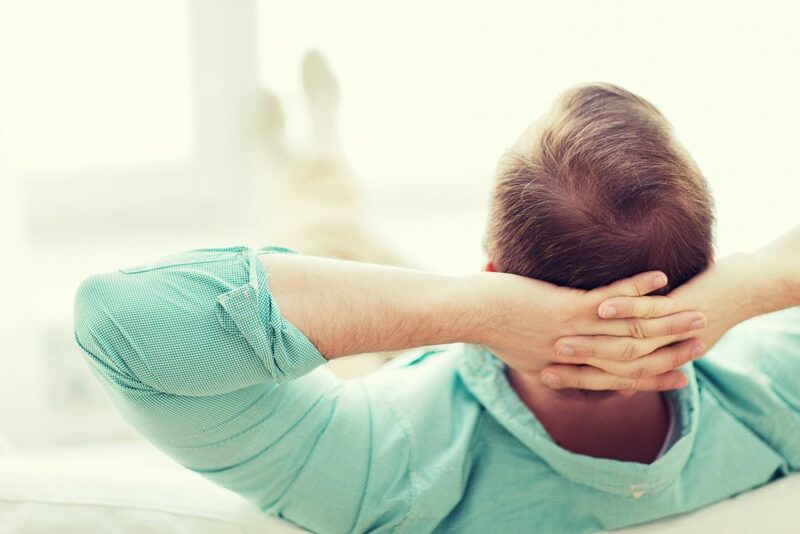 All you have to do is sit back and relax – the rest is taken care of! It’s also a stress-free option for larger groups. You don’t have to worry about being stranded in the middle of the ocean. 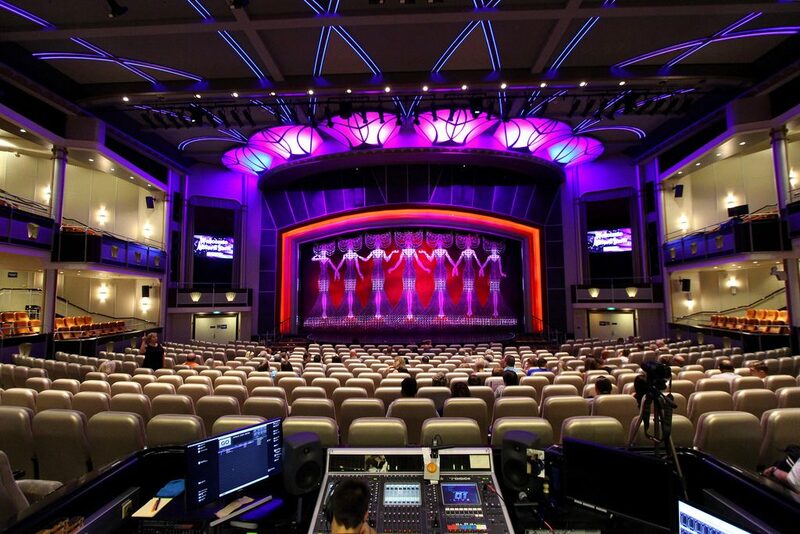 Nowadays, cruise ships have everything you could possible want onboard. From pharmacies, doctor’s services, shops, restaurants, clubs, gyms, cinemas and even theatres! They also offer wi-fi services, phone cover and satellite TV, if you want to stay connected to the outside world. Have you always wanted to visit the Middle East Or Asia but are afraid of the language barrier or the cultural differences? A cruise is one of the best ways to visit exotic and foreign countries in a convenient way. 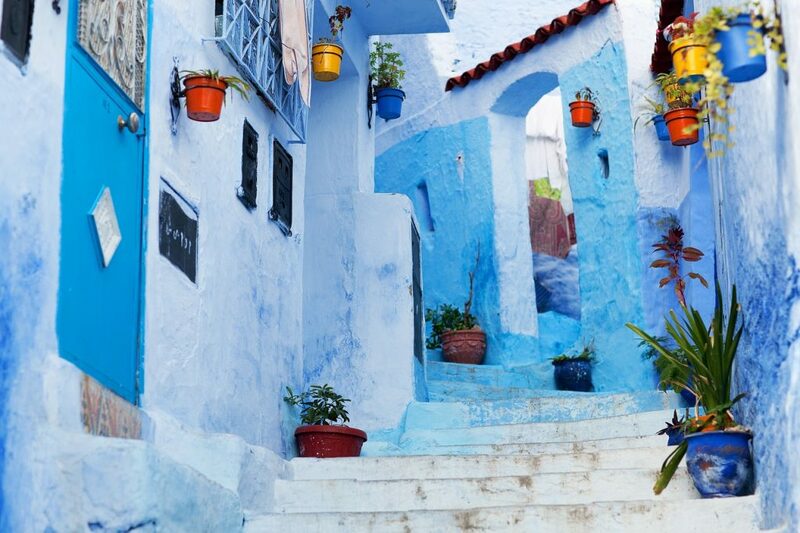 Itineraries often include stops in major cities and cultural points of interest. So the research on the best places to visit is already done for you! Most ships will offer tours with English-speaking guides too. The wind in your hair, the panoramic ocean view, the stars shining above all set the mood for love! If you want to fall in love all over again with your dear one, a cruise holiday will offer you plenty of together time – sharing side-by-side sunloungers by the pool, a table for two at dinner, dancing in the evening or sharing quality time onshore. Cruise lines also offer special packages for honeymoons, vow renewals and weddings onboard and on land. Going on a cruise holiday is a great way of meeting new people from all around the world and making new friends! You’ll get many chances of socialising while dining, sitting at the bar or by the pool. It’s also an easy way for kids to make new playmates during youth activities. Who knows, you might even meet Mr or Ms Right if you haven’t already! Have we convinced you to go on a cruise holiday? If so, make sure you check our latest Cruise Deals!